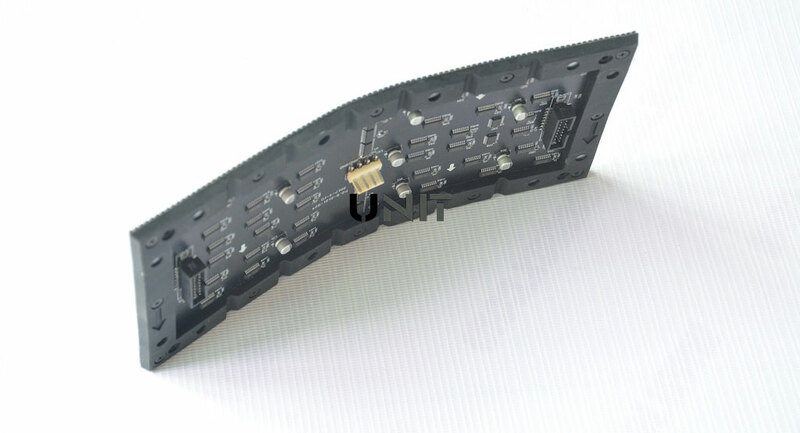 Flexible LED Display is also called as flexible LED screen or soft LED display or soft LED screen. 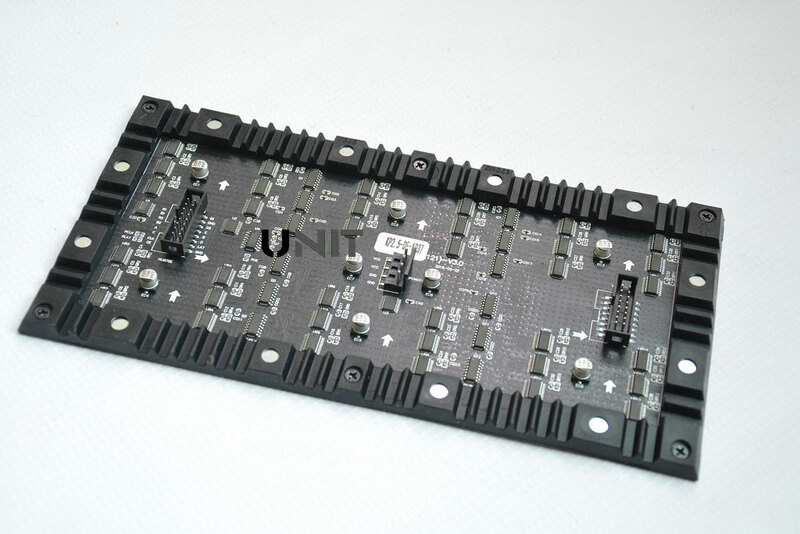 the main feature of those LED display is that the LED panel is soft, flexible. Compare to indoor fixed LED display and outdoor fixed LED display, the flexible LED panel can be any designed forrolled, bend and swing to do any shape LED video wall as you want. 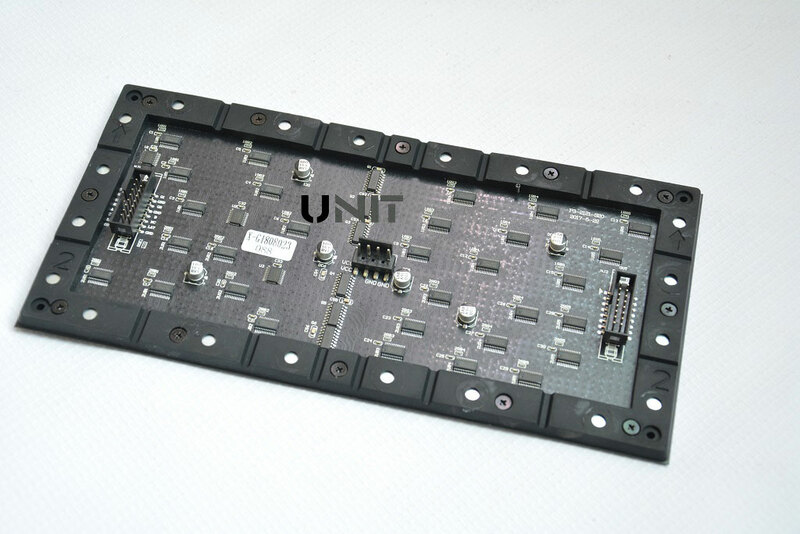 With the latest advanced SMT technology, UNIT flexible LED screen are designed with silicone frame, silicone mask and strong magnets insided. 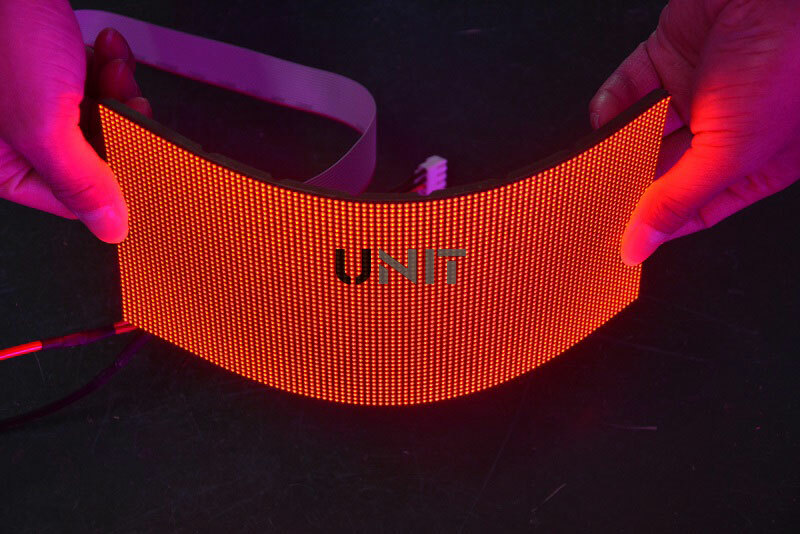 The LED display is not only thin, ultra soft and light weight, but also seamless, no stitching gap and ultra flexible. Benifets of the special material silicone mask. 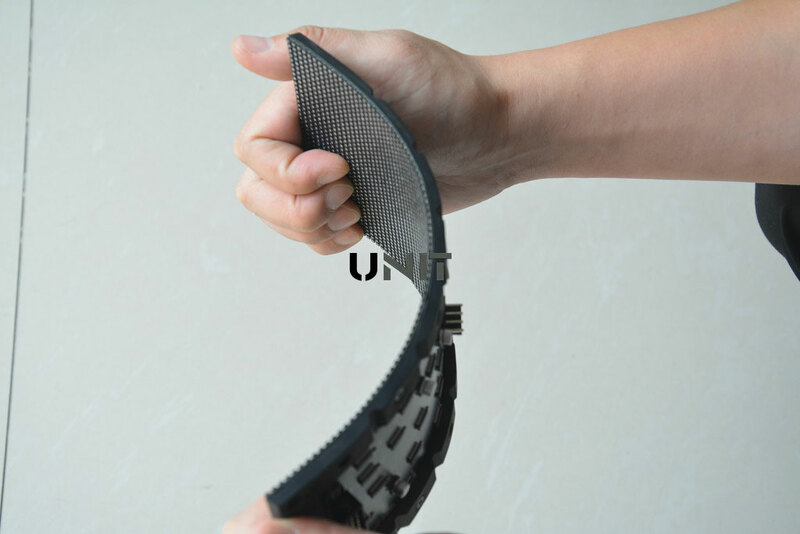 One of the main features of UNIT flexible LED display is its ability to bend without breaking. Excellent flexibility, stable and high quality to make more complicated shapes for the LED display as customer’s requirements. 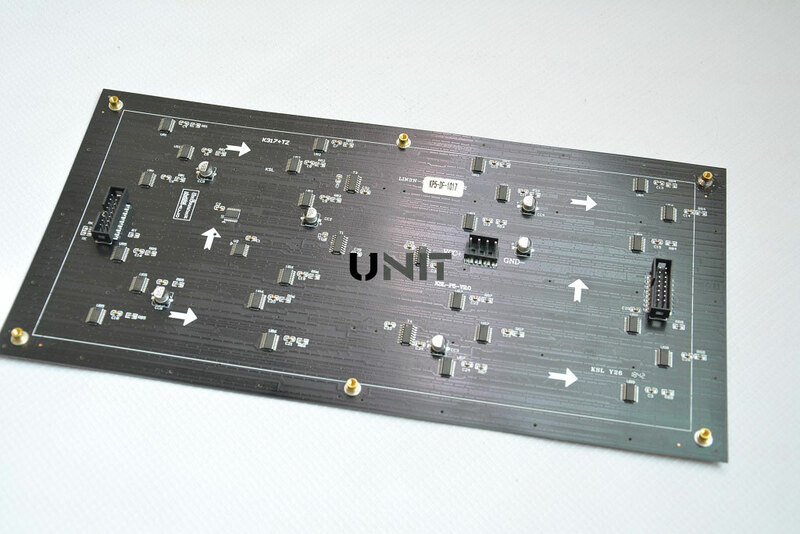 Unlike the common PCB maded LED display modules , UNIT flexible LED display panel is only weight 75g without bottom frame and mask, the weight is only 150g with bottom frame and mask. 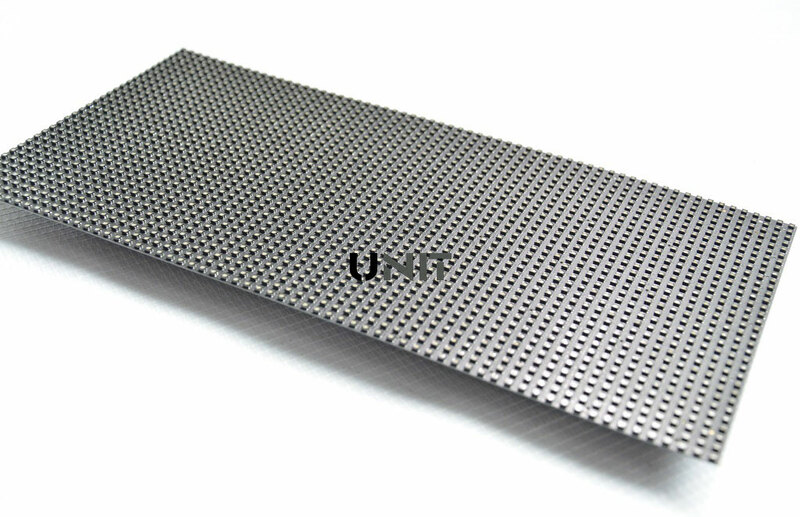 Super thin and Super soft can reduce the LED display structure load capacity greatly. 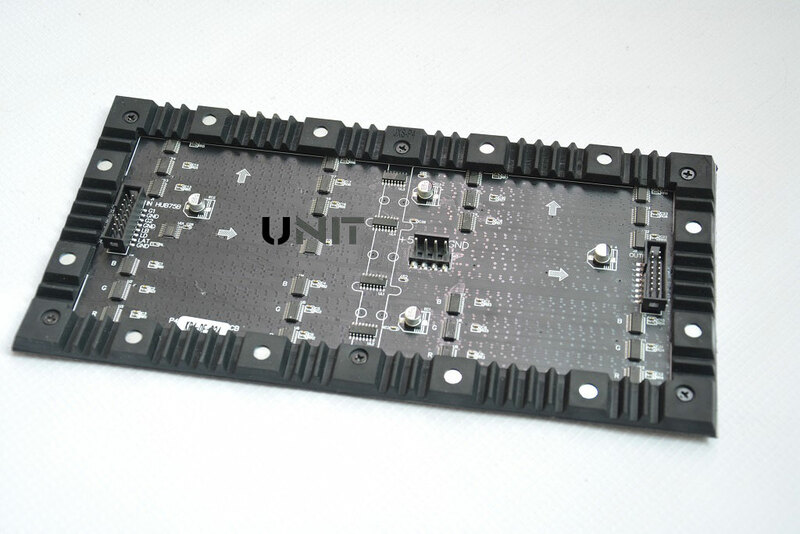 UNIT flexible LED display panel adapts ultra strong magnet insided to make LED display is available for front maintance. Quick and convenient for installation. Assembling the modules just a few seconds without any tools easilly. Save you time and labor greatly. 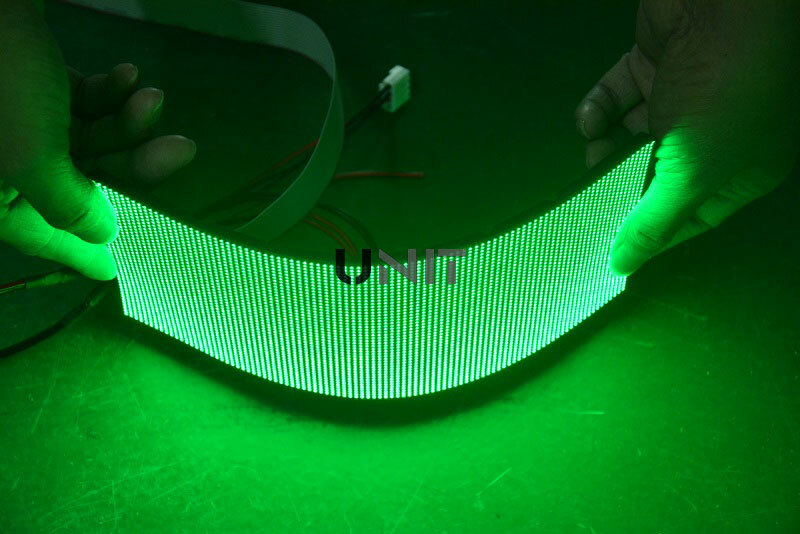 UNIT flexible LED sign can be customized any shape as customer’s need. We have a range of sizes to meet led display requirements. Such as ball LED display, cube LED display, cylindrical LED display, round LED display, Oval LED display, wavy LED Screen and so on. 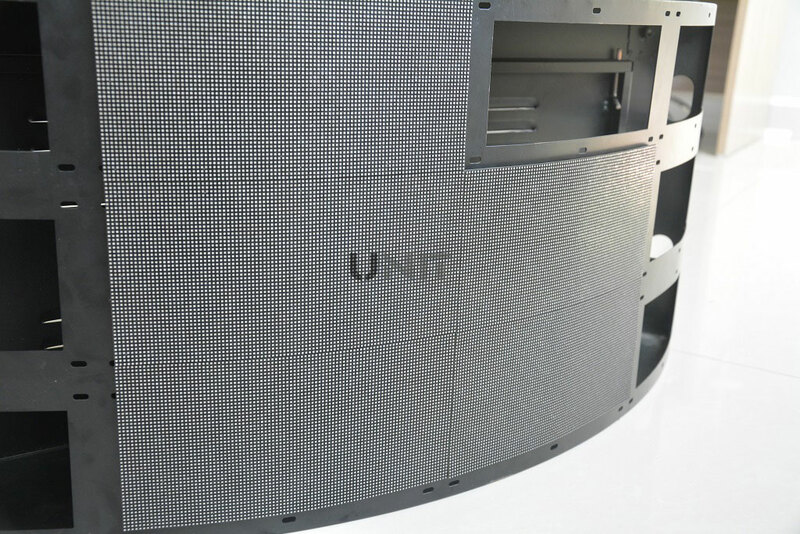 UNIT flexible LED video wall can be used in various fields and application, such as shpping center, mall, bar, disco, stage, indoor building, outdoor buliding, television, exhibition, show. 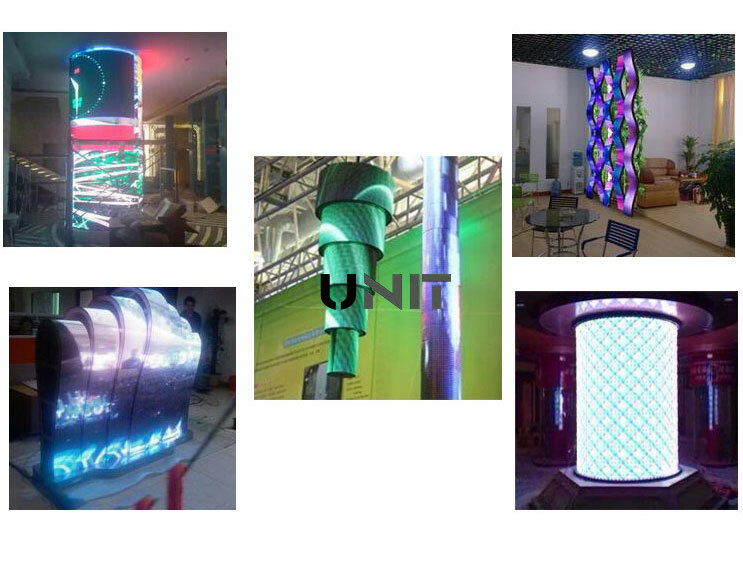 especially for all kinds of irregular buildings, UNIT flexible LED screen is suitable very well.